In internet parlance, a long tail is a story or topic that endures, that people stick with over a long time. That idea could be translated in automotive terms to a classic. 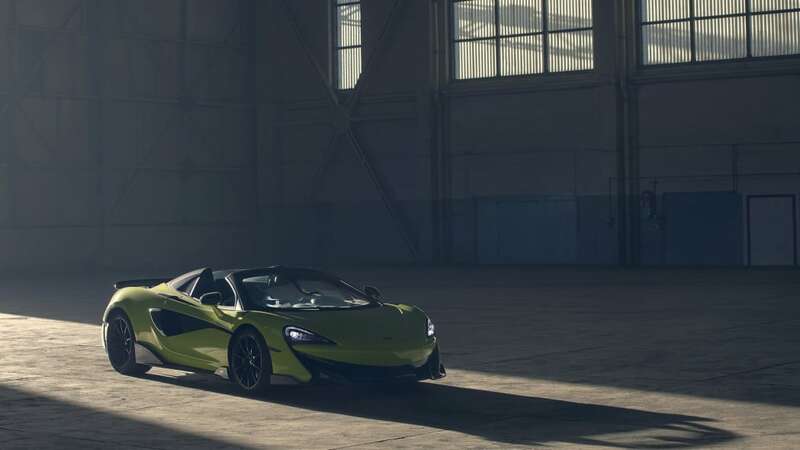 McLaren’s Longtail models are modern classics, and the bespoke sports car maker has just minted its fifth Longtail, the 600LT Spider. And just imagine the tune from those top-exit exhausts just aft of your head. 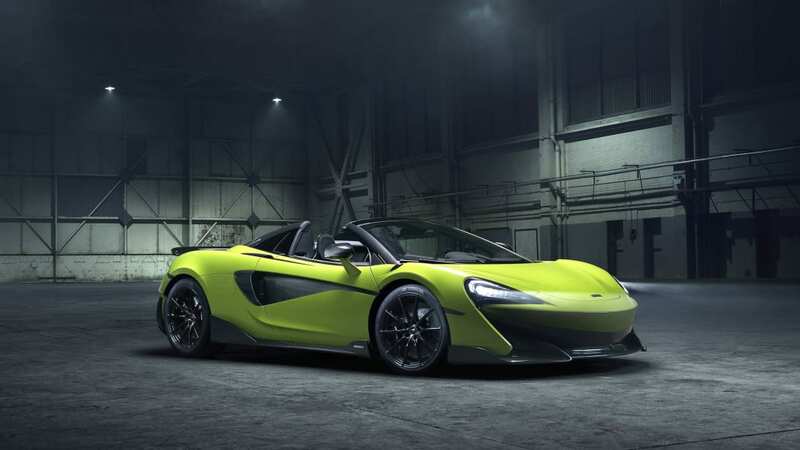 McLaren says it managed to limit the weight gain in the Spider to 110 pounds over the coupe, and cites a dry weight of 2,859 pounds. 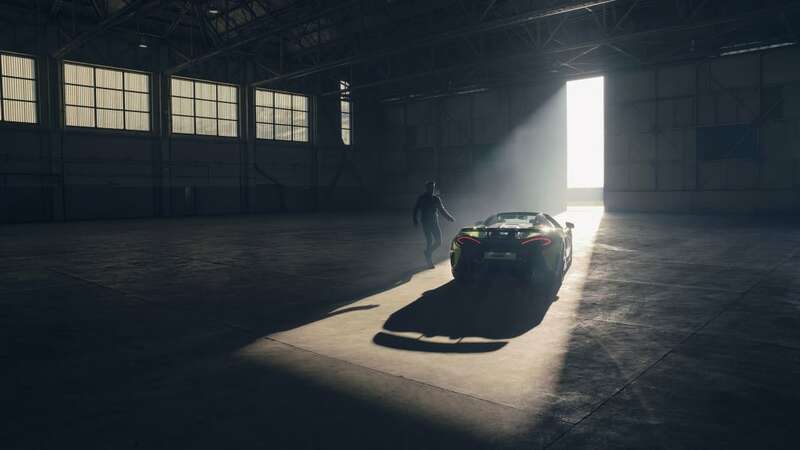 Well, 2,859.4, to be McLaren-exact. 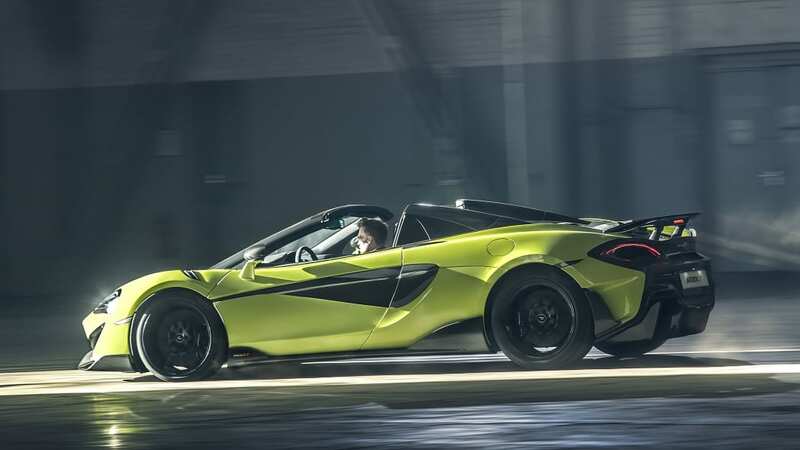 That’s 220 pounds lighter than the 570S Spider from which this car is derived, and lighter than its exotic competitors. Customers can also order their cars with seats from the Senna and with radio and climate control delete for maximum weight loss. 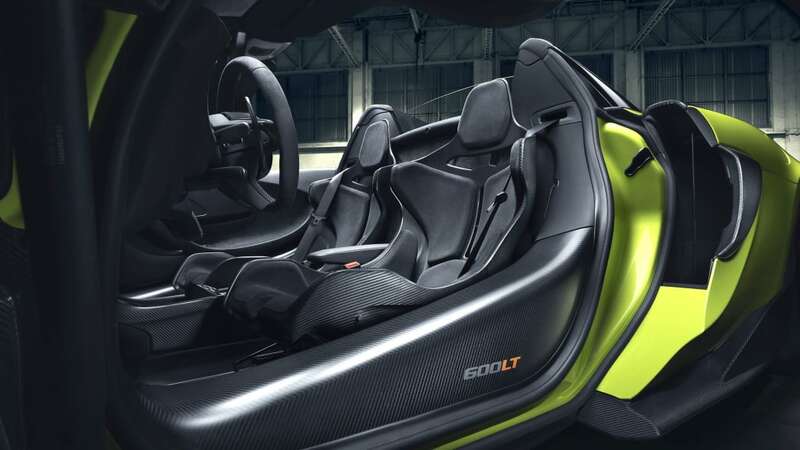 Much of the weight savings credit goes the car’s carbon fiber MonoCell II chassis that, even with the roof cut off, remains as rigid as the coupe without any added reinforcements. 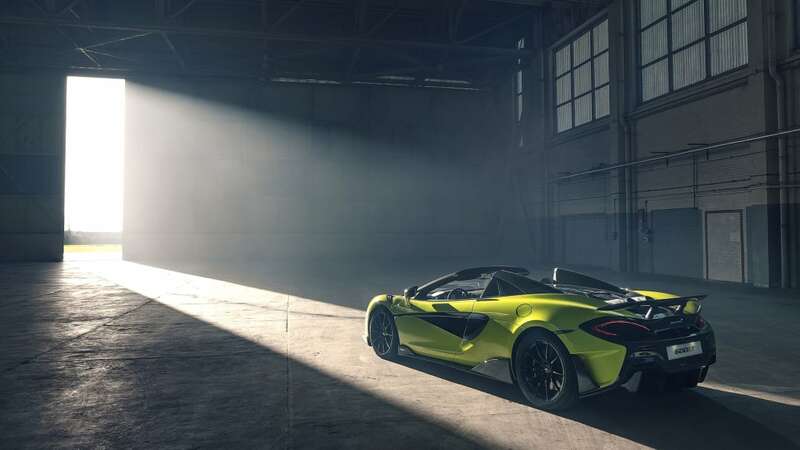 As for power, McLaren cites 592 hp and 457 pound-feet of torque from its 3.8-liter twin-turbo V8. That’s 4.82 pounds per horsepower, for a 0-to-60 time of 2.8 seconds, on par with the coupe. You surely won’t even notice that the Spider’s time to 200 kph (124 mph) at 8.4 seconds is 0.2 seconds slower than the coupe. All that power is delivered by a dual-clutch seven-speed transmission. An Ignition Cut feature in Sport mode is said to facilitate faster shifting “whilst delivering a dramatic aural crack from the top-exit exhausts.” A feature called Inertia Push (isn’t all driving an inertia push?) is supposed to boost acceleration in Track mode. The retractable three-piece hardtop can be operated at speeds to 25 mph. It stows into a tonneau cover behind the seats that can provide a bit more storage when the top is up. The Spider is available to order now, starting at $256,500.